The Workshop will take place in the central campus of the University of Edinburgh, within 20 minutes walk of the city centre. Edinburgh, Scotland, is a beautiful European city with many attractions for visitors, and the University is a highly-ranked institution with excellent facilities. 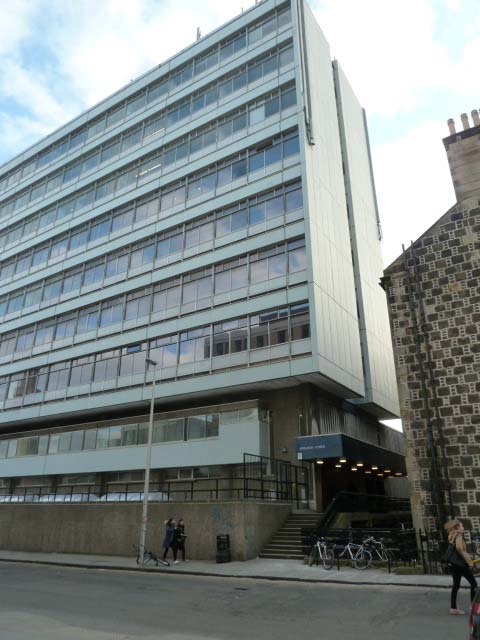 The main venue will be the Appleton Tower, with several lecture theatres and seminar rooms. 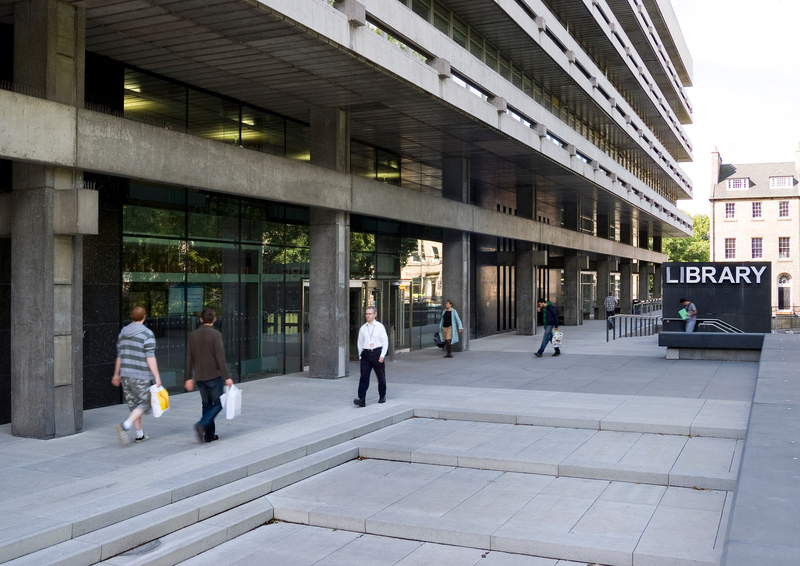 Lunches and coffees will be provided in the open concourse of the Appleton Tower, where Exhibitor tables will be located. 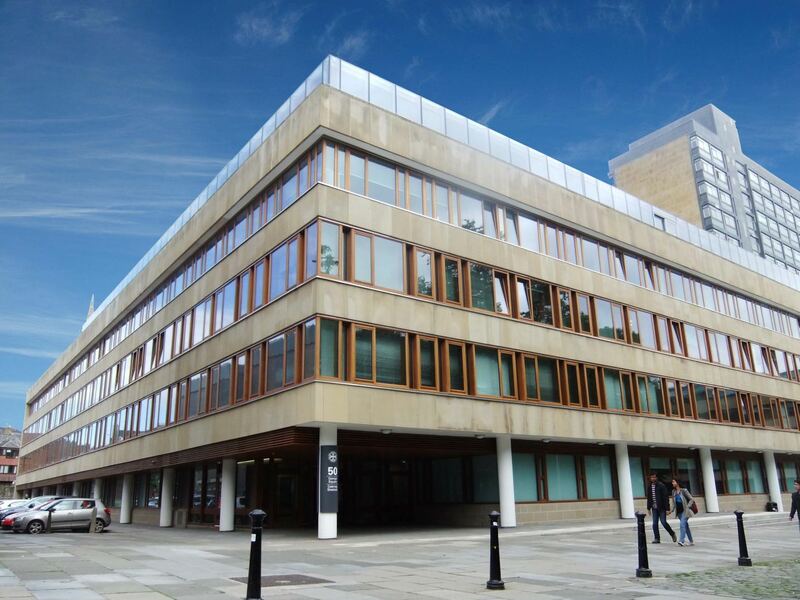 We will also use seminar and teaching rooms in the nearby Main Library and 50 George Square, both of which have recently completed major refurbishments and offer excellent facilities. 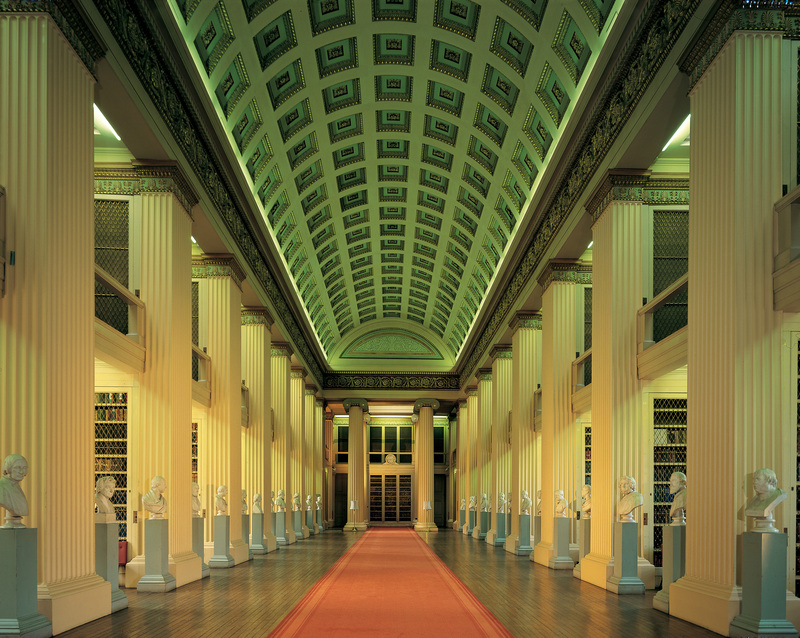 The welcome reception in the evening of 10 June will be in the Playfair Library inside the University’s Old College. 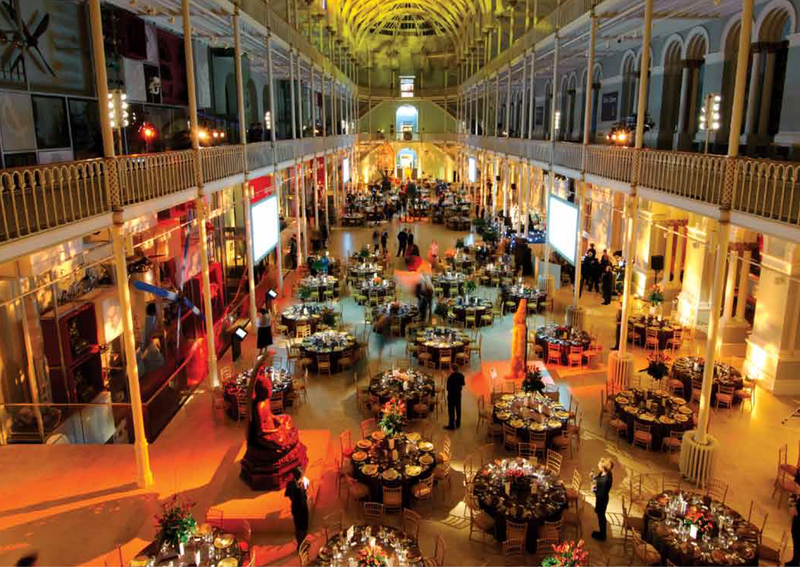 The Workshop dinner and ceilidh dance on 11 June will be in the stunning Grand Gallery of the National Museum of Scotland.